If we have buffer zones when driving then why don’t we have buffer zones in event run sheets? To get the most from your conference facilitator or MC you need to ensure there is enough room – timewise. 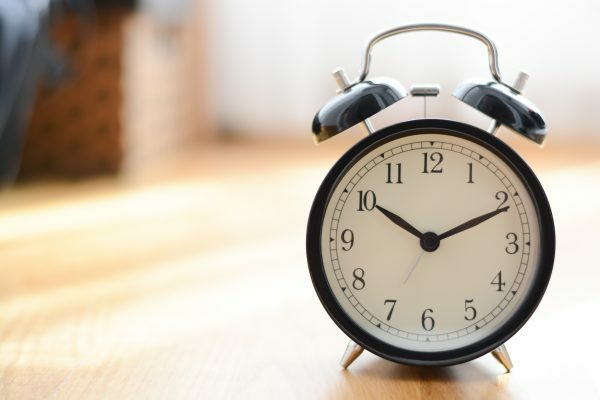 So often in event programs there is no room for error when it comes to time, if one keynote speaker goes overtime, or your delegates are late from a break, it creates a cascading effect catch-up and havoc. It throws the next few speakers out, shortens Q&A, annoys your sponsors when you cut 10 minutes from lunch and they have less selling time, and your conference facilitator becomes a glorified timekeeper. So I’m jumping on my soapbox and making a plea! Please add, at least, a 5-minute buffer between presentations. ‘Hang on Nige’ I hear you say, ‘if I have 8 speakers during the day that’s 40 minutes of downtime!’ Yes, that’s right, although I’d say it is 40 minutes of productive time. And there are three very good reasons for that. You’re paying good money for your conference facilitator (at least I hope you are) so you want to give them the time needed to edify your speakers, create links, add relevant anecdotes, energise people, and get participants thinking and talking about what they just heard. A good facilitator is a theme weaver, and it’s their job to support and enhance your program, and they can only do that if you give them enough time to do so, otherwise you’ve paid someone who only has time to thank the previous speaker and introduce the next one. You’ll get the most out of your keynote speakers. No matter how well you plan someone is going to go over time and the last thing you want is other speakers stressing out. Many internal speakers are thrown (and sadly many professional ones too) if you ask them to trim their time. I’ve coached loads of executive presenters over the years and the one thing I wish I didn’t have to teach them is how to build their presentations so they can cut 5 or 10 minutes off if they need to, without affecting their message or delivery. Your delegates will learn more, retain and apply more. I know I said three but this one kind of sums it all up. Nothing more to be said really. your speakers, and your sponsors.